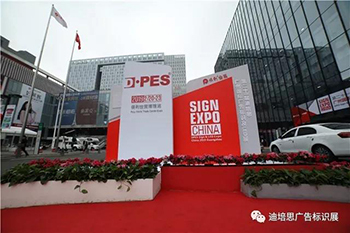 The grand opening of the 2nd edition of DPES Print Expo Huaqiao was held on March 3rd, 2019 at Huaqiao International Expo Center in Kunshan City. The exhibition lasts for five days. Shortly after the Spring Festival holiday, DPES overseas promotion team came to the second stop of this year, Warsaw, Poland, to continue inviting overseas buyers to attend the DPES Sign & LED Expo Guangzhou 2019 and DPES Print Expo Huaqiao 2019.